Put in 2 large or 3 med loaf pans (sprayed well). Bake at 325 about 50-60 minutes, or until a toothpick near the center emerges clean. 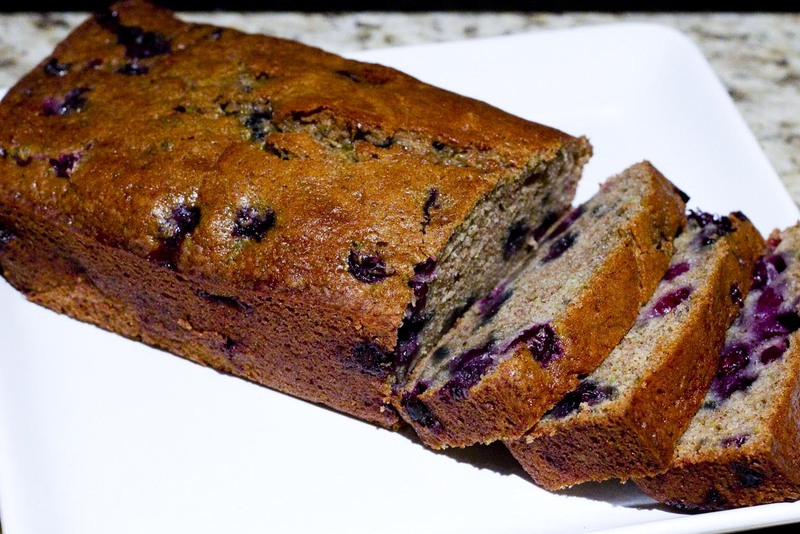 This entry was posted in Uncategorized and tagged blueberry butter, My Name Is Snickerdoodle, summer recipes, zucchini bread by heidihesssaxton. Bookmark the permalink.